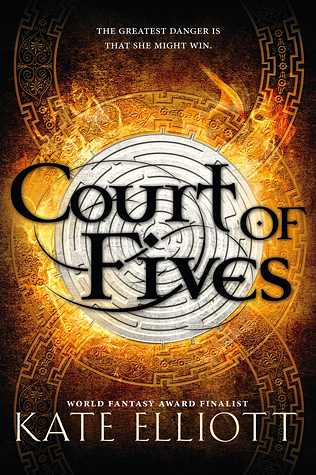 This week’s topic is Top 10 Books on My Fall TBR. Can you believe how fast this year has gone by? I can’t believe I’m already making my fall TBR. There are a bunch of new books coming out that I am dying to read and get my hands on. So let’s see what is on my Fall TBR new and old! Well there you have it! The Top 10 Books on my Fall TBR. Are any of these books on your list? Let me know what is down below!! 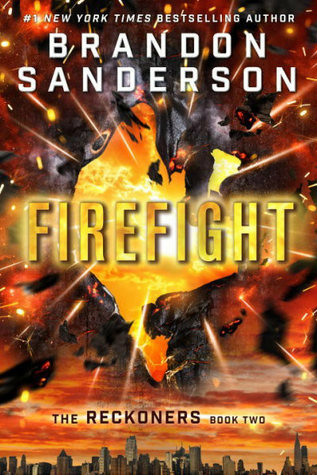 This entry was posted in Top 10 Tuesday and tagged Books, Brandon Sanderson, Eleanor Herman, Kate Elliott, Marie Lu, Marissa Meyer, Morgan Rhodes, Pierce Brown, Sara Raasch, Sarah J. Maas, September, Top 10 Tuesday, Young Adult. Bookmark the permalink. 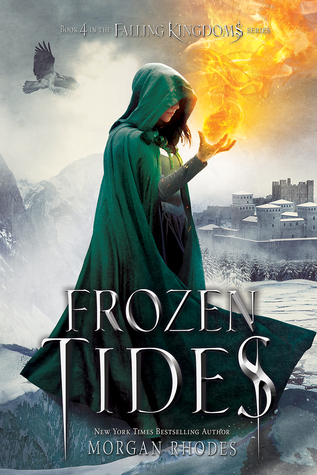 I also can’t wait for Frozen Tides! I’m glad I’m not the only one who included it on their Fall list! You have some awesome books on here! Join us! You must do it now! 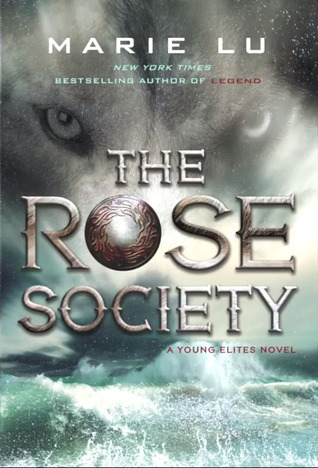 I’m super excited for Rose Society. Kind of feel like I need to re-read Young Elites though. Yeah me too, I feel like it’s been ages since I read Young Elites. Same here! I need a refresher. 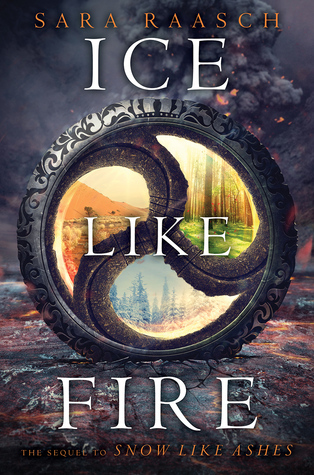 Next month will be Ice Like Fire! It’s so raw! Literally breaks all the walls that were set up in the first two books. I’m loving it! 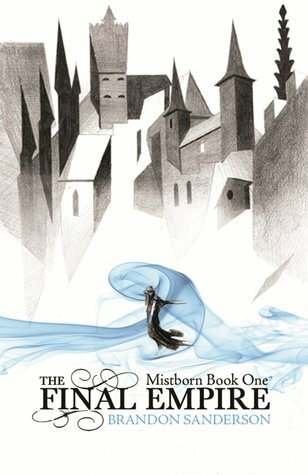 I’m currently reading The Mistborn trilogy and it is such an epic read with an interesting cast of characters and world. Good luck with the emotional trauma you’ll get from Golden Son haha. I’m also excited to get my hands on Winter. 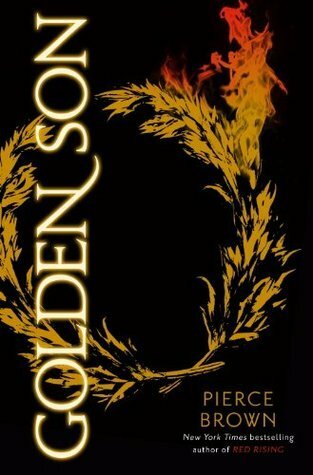 Everyone keeps telling me about the emotions from Golden Son. I’m nervous to read it now. I am so excited! It’s probably going t be the biggest book I read this year! It’ll most likely take me a good week to read it haha! I’ll definitely be reading it on my tablet then. There is no way I can lug that big of a book around with me. Haha yeah there’s no way it’ll fit in my handbag! Every single book you chose for your TBR is perfect! 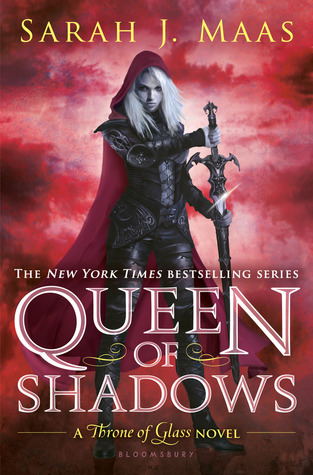 Of course I haven’t read any except Queen of Shadows (which I am devouring at the moment). But I plan to read all of these in the last half of the year! Hopefully! This is a fantastic TBR! 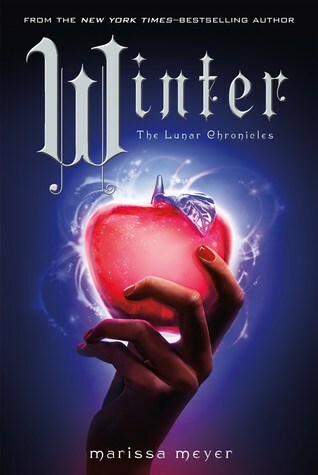 Winter is on my list as well; definitely one of my most anticipated releases of the year! 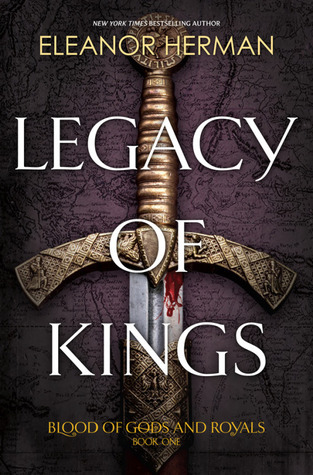 I’m also hoping to get going on the Red Rising trilogy and the Throne of Glass series. I’ve been hearing so many amazing things about both and I can’t wait to get them!